12 Which type of plan is best for you? They re ALL available here. 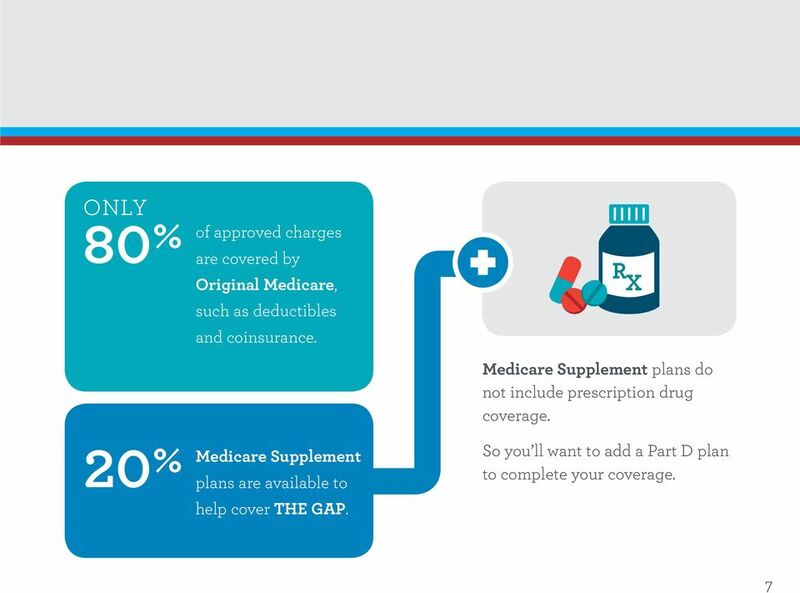 No matter which type of plan works best for your situation, you can get it from + R X R X Our Medicare Supplement Plans * Help cover the gaps in Original Medicare. 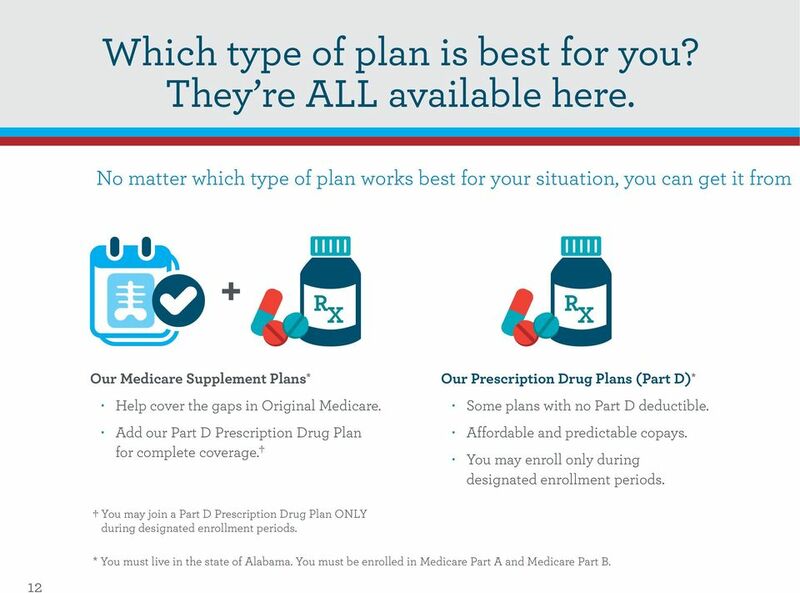 Add our Part D Prescription Drug Plan for complete coverage. 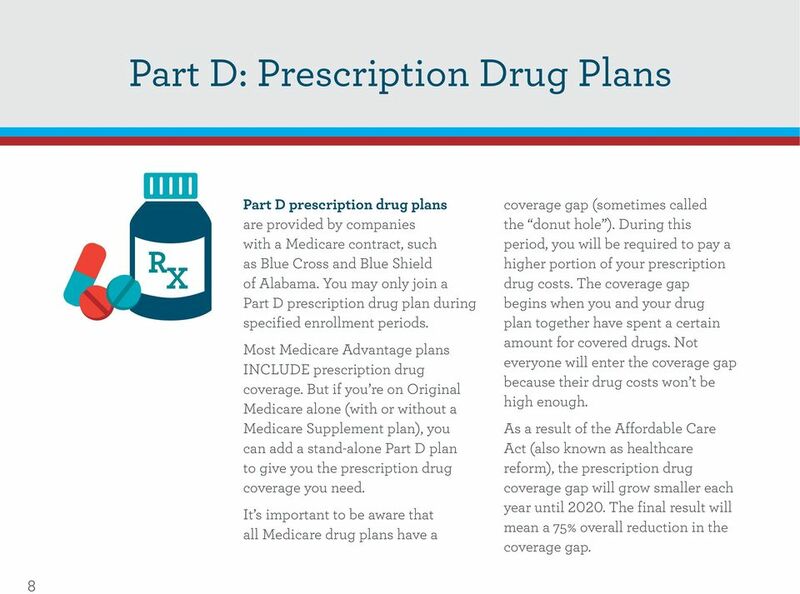 Our Prescription Drug Plans (Part D) * Some plans with no Part D deductible. Affordable and predictable copays. 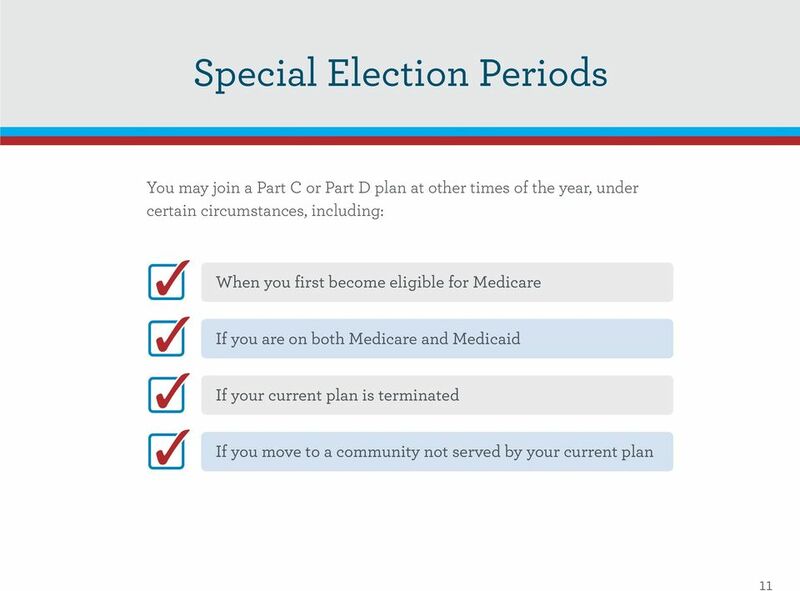 You may enroll only during designated enrollment periods. 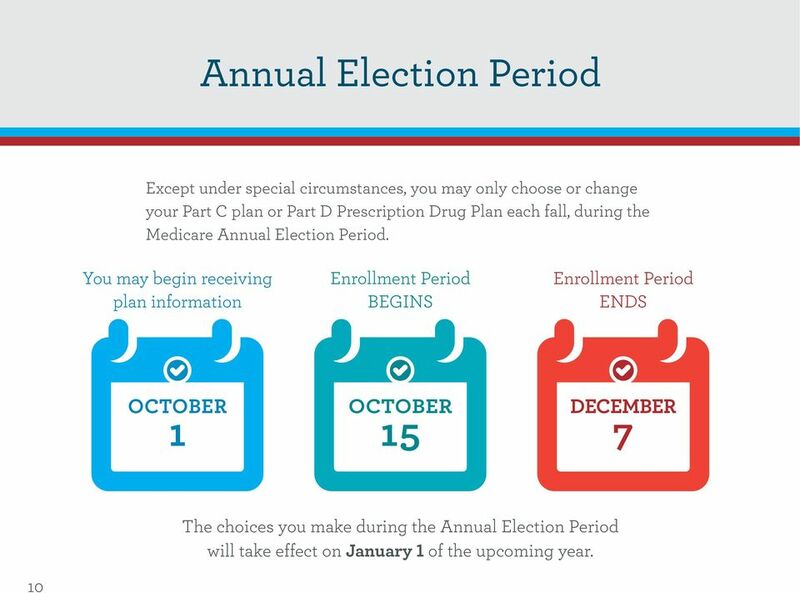 You may join a Part D Prescription Drug Plan ONLY during designated enrollment periods. 12 * You must live in the state of Alabama. 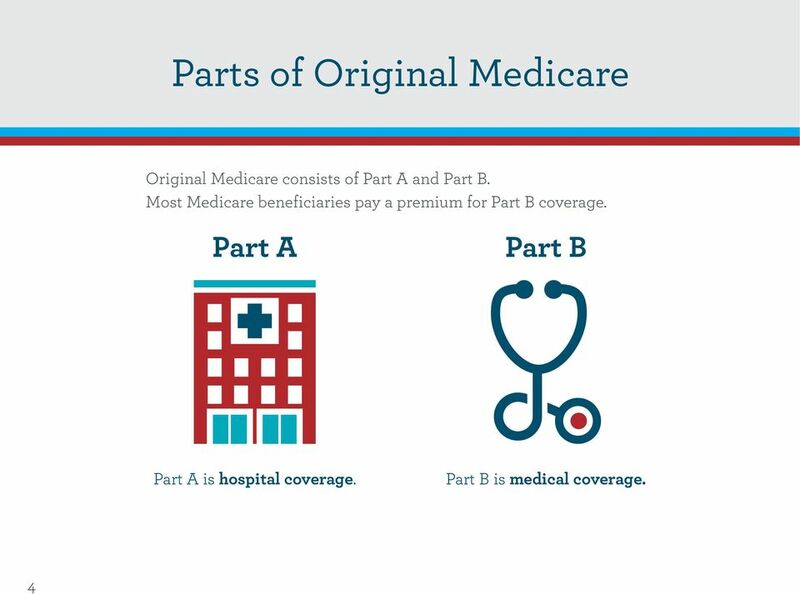 You must be enrolled in Medicare Part A and Medicare Part B. 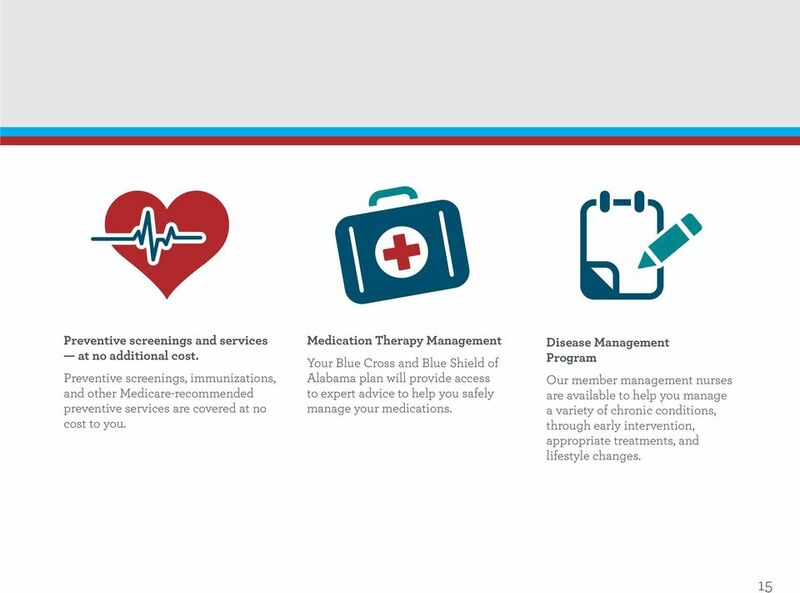 16 Plus these additional services: 24-Hour Nurse Hotline A specially trained nurse is standing by to answer your questions, 24 hours a day, 365 days a year. SilverSneakers Fitness Program* A fun and innovative health, exercise, and wellness program designed specifically for Medicare-eligible adults, SilverSneakers can help you get fit while making new friends and enjoying a healthy lifestyle. 16 * The SilverSneakers Fitness Program is provided by Healthways, Inc., an independent company. 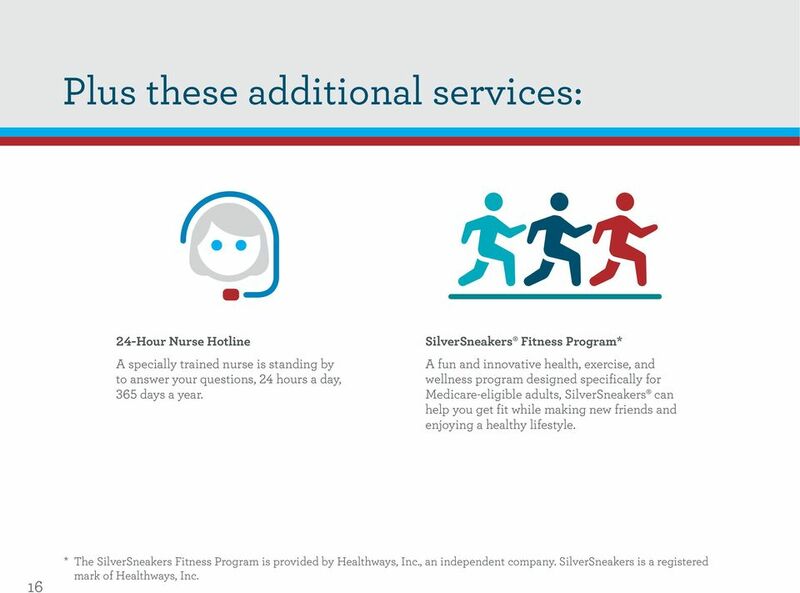 SilverSneakers is a registered mark of Healthways, Inc.
20 Questions about our plans? 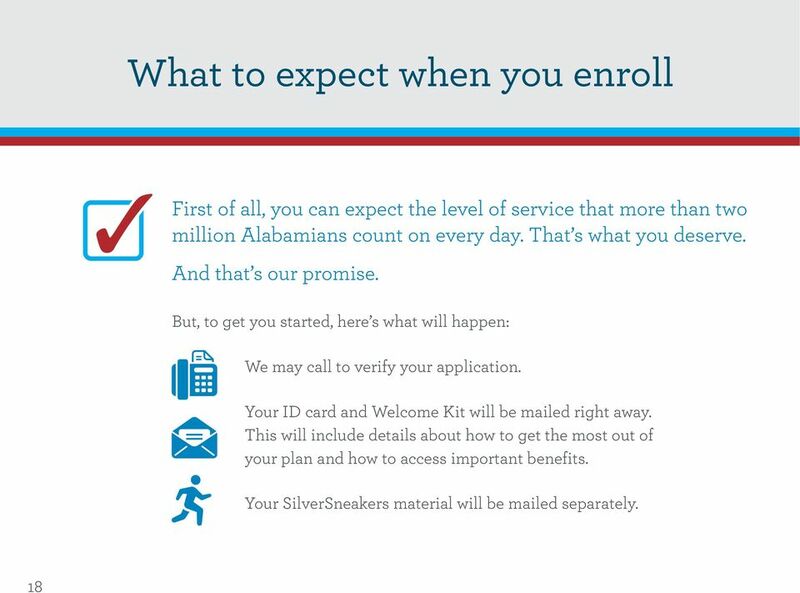 Need help enrolling? 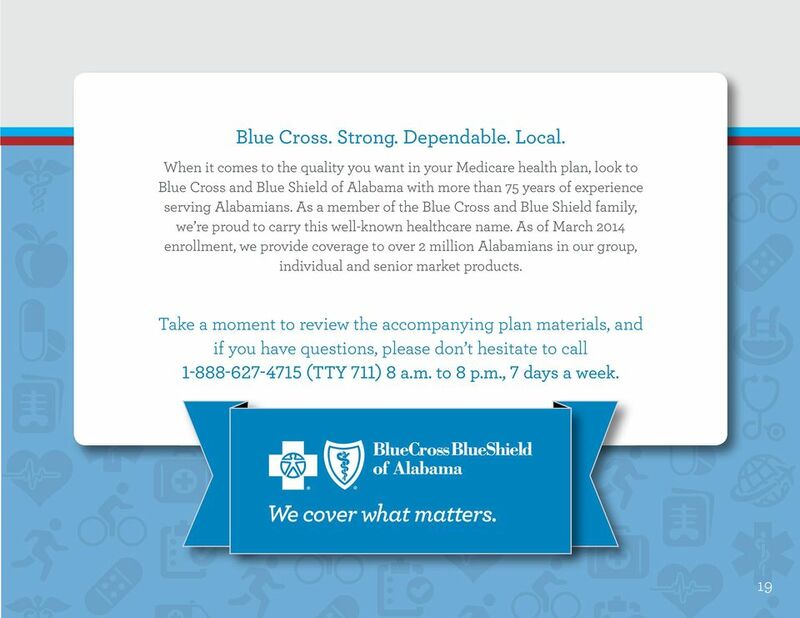 Call us toll free: (TTY 711) 8 a.m. to 8 p.m., 7 days a week Or visit us at: Members call: (TTY 711) Blue Cross and Blue Shield of Alabama, Licensee of the Blue Cross and Blue Shield Association, has a contract with the Centers for Medicare & Medicaid Services (CMS) that is renewed annually, and availability of coverage beyond the end of the current contract year is not guaranteed. 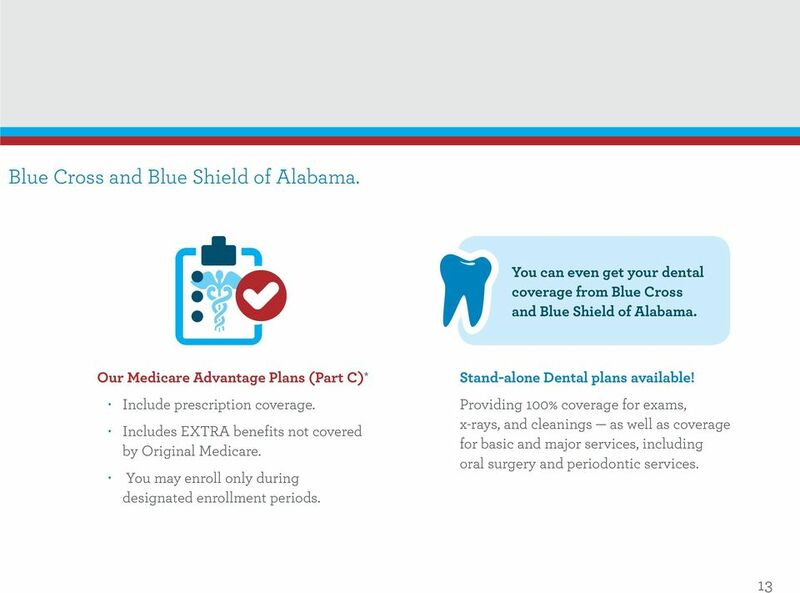 Benefits, formulary, provider network, pharmacy network, premium and/or co-payments/co-insurance may change on January 1 of each year. The benefit information provided is a brief summary, not a complete description of benefits. For more information contact the plan. Limitations, copayments, and restrictions may apply. 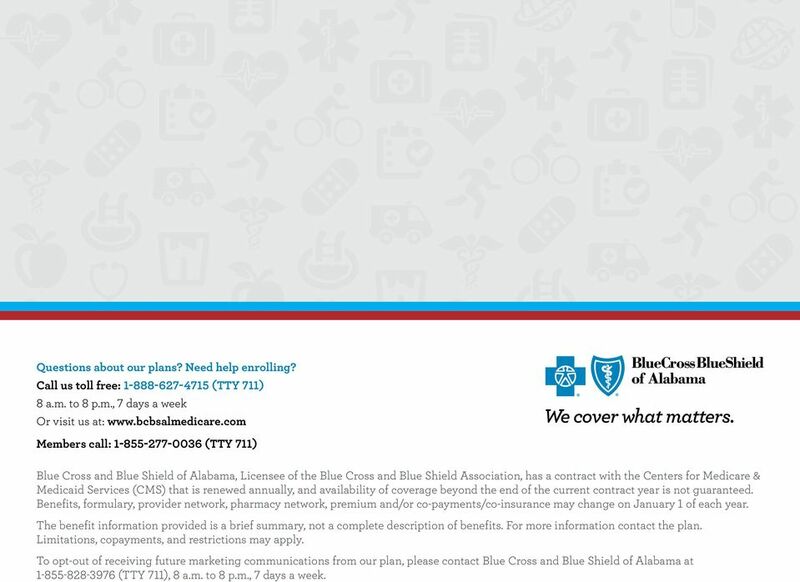 To opt-out of receiving future marketing communications from our plan, please contact Blue Cross and Blue Shield of Alabama at (TTY 711), 8 a.m. to 8 p.m., 7 days a week. 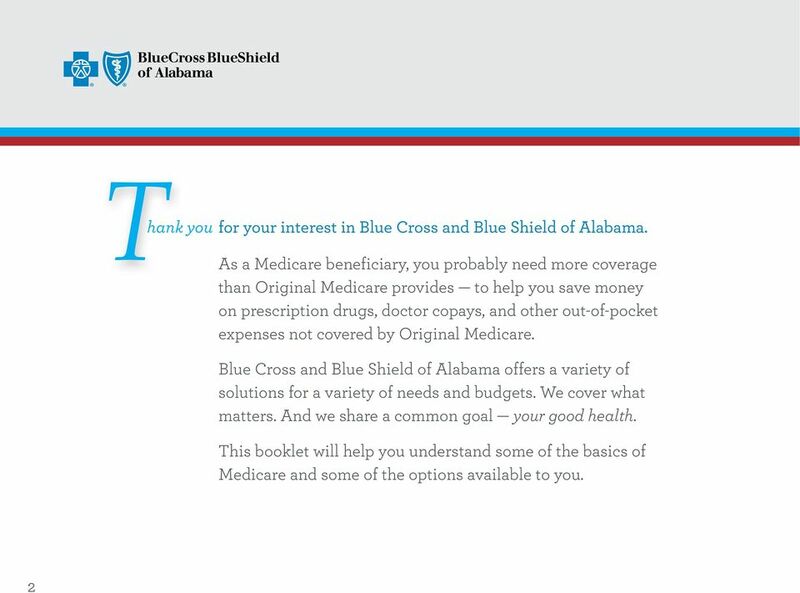 Thank you... ... for your interest in a Medicare Supplement plan from Anthem Blue Cross. 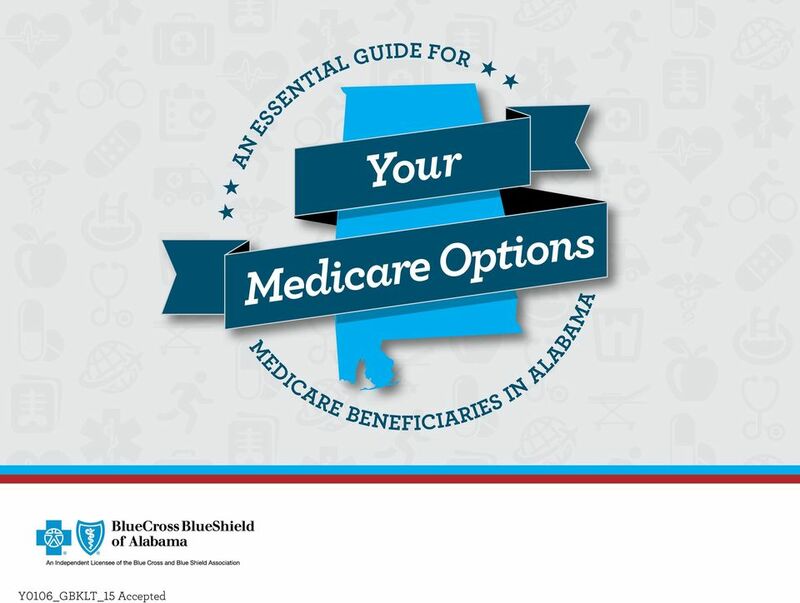 Thank you...... for your interest in a Medicare Supplement plan from Anthem Blue Cross. 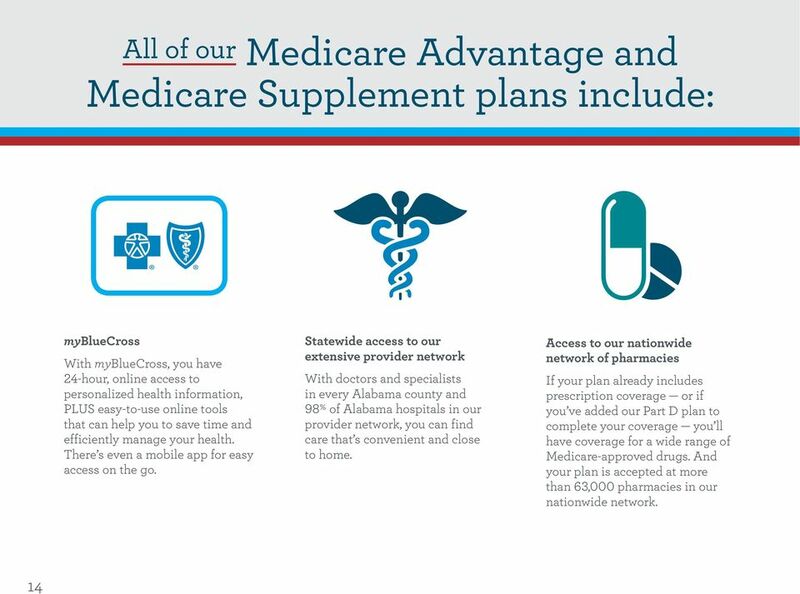 With a Medicare Supplement plan, you can have peace of mind knowing you have reliable coverage from a trusted company. 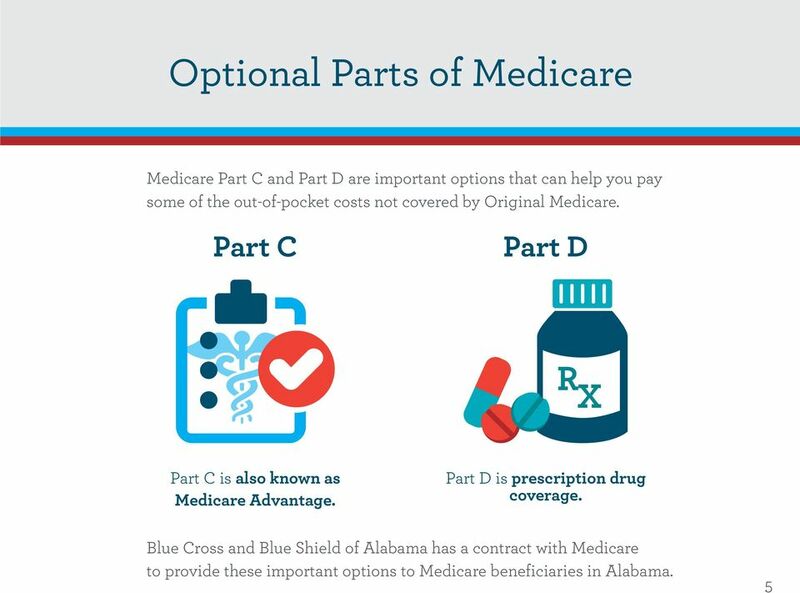 Make the right move with your Medicare coverage. 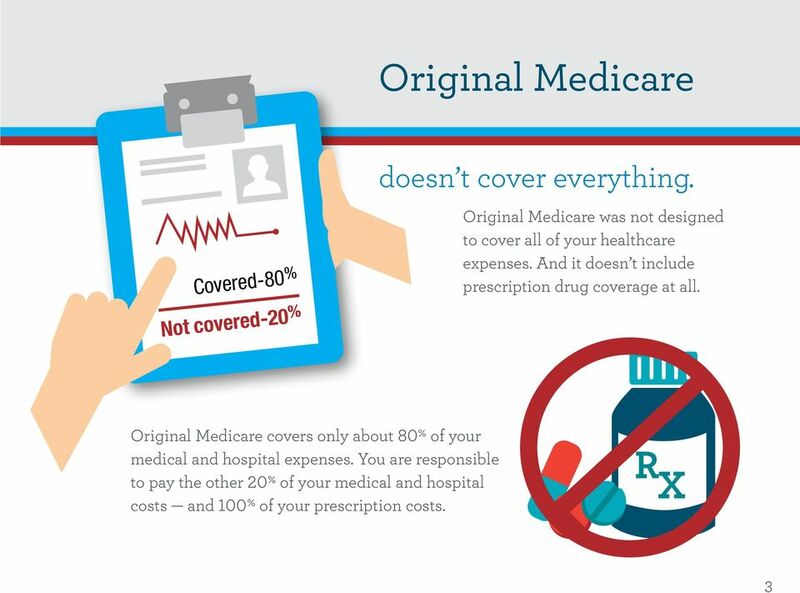 Make the right move with your Medicare coverage. 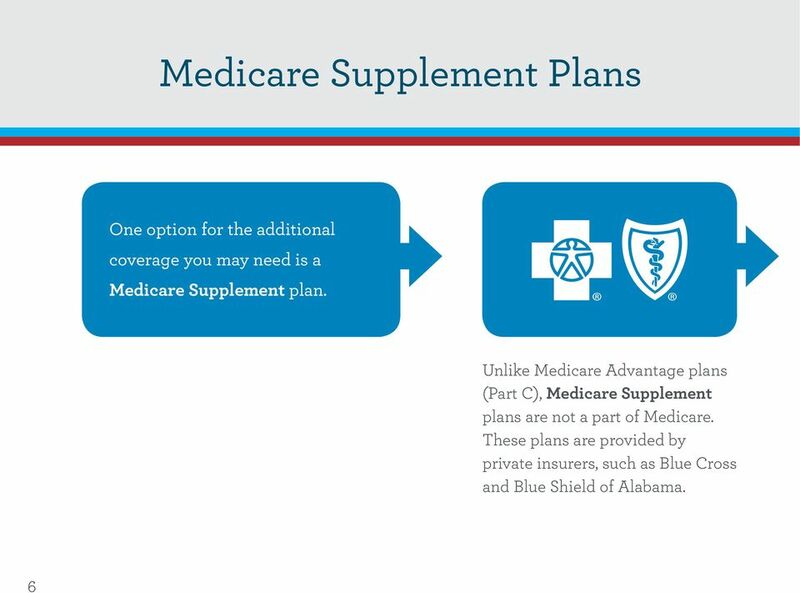 Introducing Plan 65 Medicare Supplement Plans Original Medicare (Medicare Part A and Part B) alone comes with s and cost-sharing that can really add up. 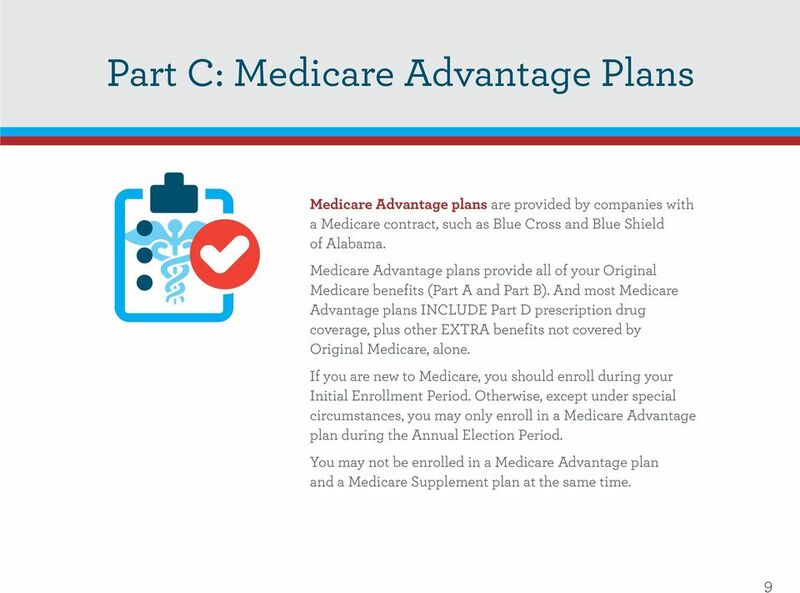 Thank you... for your interest in our Medicare Supplement insurance plans. 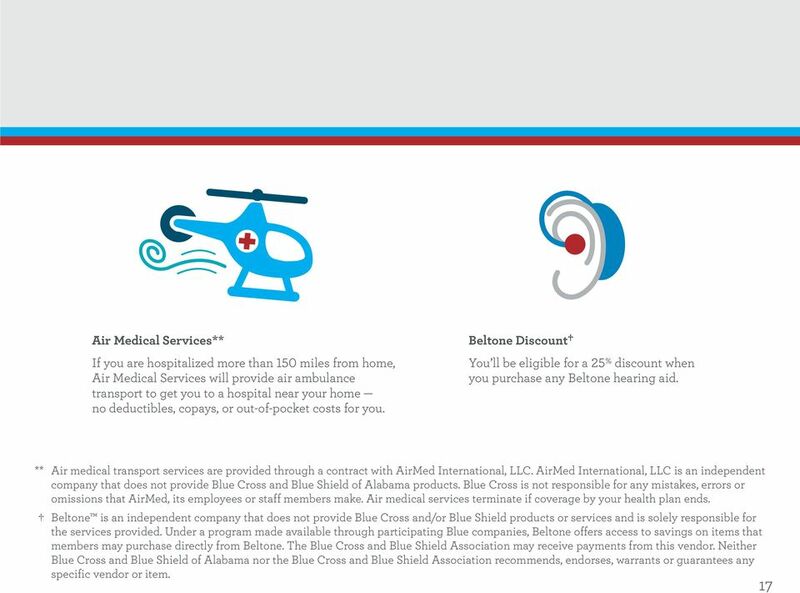 They ll help you stay healthy and keep medical costs down.